The Utah Jazz got a great win over the Golden State Warriors and their star came to play. Rudy Gobert was marvelous. 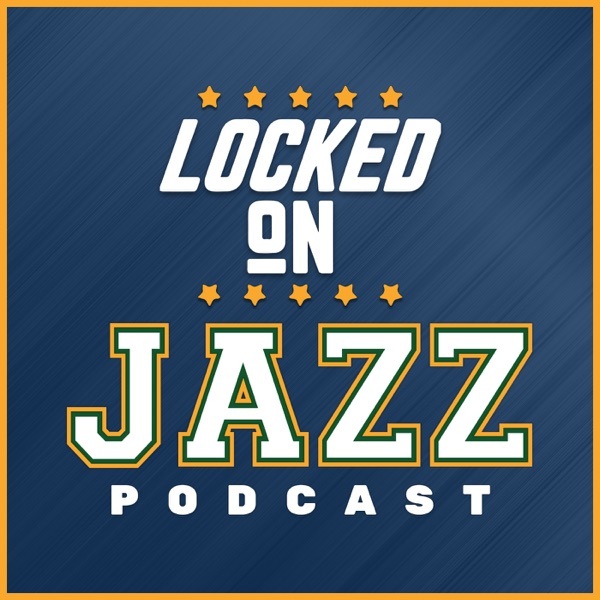 David Locke, radio voice of the Utah Jazz and Jazz NBA insider breaks down the game and the defense of Rudy Gobert including one play that shows all of his smarts. Then Locke takes questions from the Facebook live crowd, many on Dante, some on the Jazz passing and even a check of the road to 52.